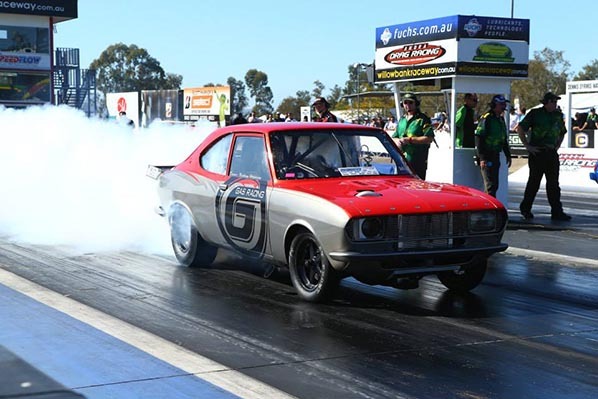 If you are into Sport Compact drag racing, Willowbank Raceway was the place where all the action was last Saturday. It seemed like every racer was out to break a record of some kind and the surprising thing is – many actually did! Rod Harvey has been a consistent performer over the years, getting steadily faster and faster with every outing. On Saturday, all the stars aligned and Rod set a new world record with an amazing ET of 6.12 @ 238mph. 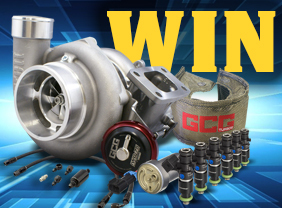 Rod’s Celica is now the fastest sport compact in the World! 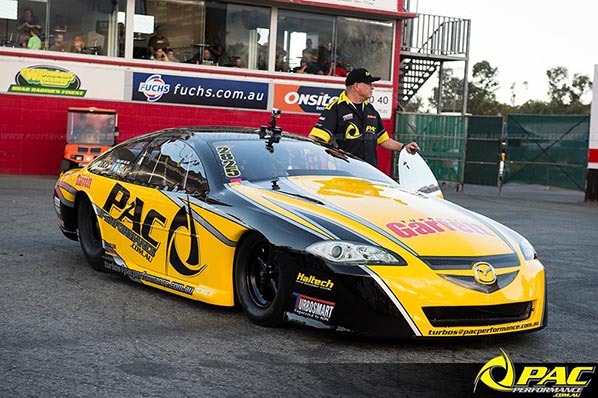 Sporting a new look, Pac Performance’s Haltech-powered Mazda 6SP set a new rotary top speed record with a 6.39@223mph pass. 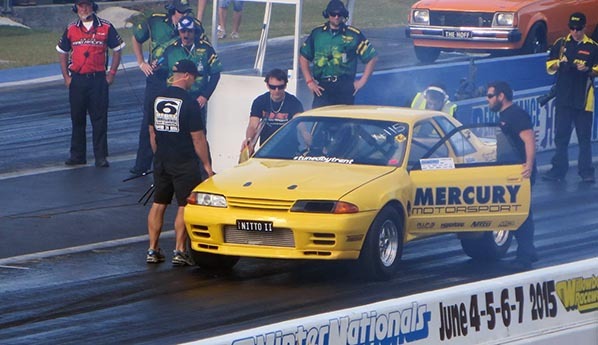 Mercury Motorsport’s Haltech-powered R32 GTR “Nitto 2” made its drag racing debut in style, resetting the world record for ET and mph! With an ET of of 7.93@180.67mph it is now the World’s fastest Nissan BNR GTR on a radial tyre. The boys from Team Rotorg33k recorded solid and consistent times with a string of 9.1sec passes. 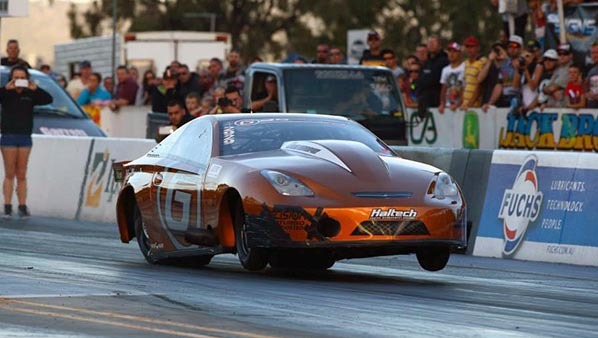 Joe Signorelli’s Celica debuted with a new engine combo and a promising 6.36sec @ 227mph. Unfortunately the car had to retire with gearbox issues. Po Tung cemented his position as the 289 king smashing his own PB with an incredible 7.09sec @ 204mph pass. 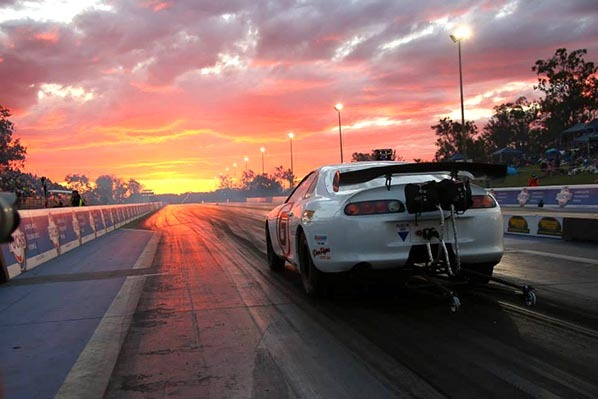 His Haltech-powered 2J Supra is now the fastest and quickest full bodied 289 Supra in the World! 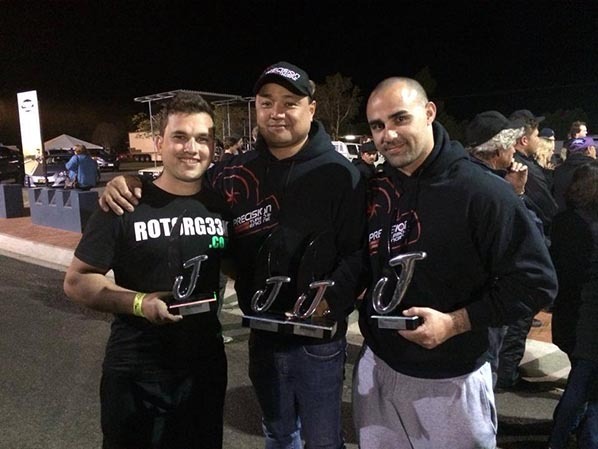 Nate’s 2J powered RX2 absolutely destroyed his opposition and snatched the finals win with a 7.54sec @191 mph. 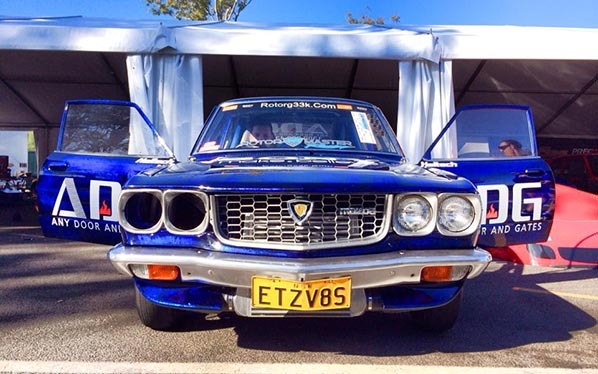 Haltech ECUs played a very important part in many of these record passes, helping fours, sixes and rotaries go harder and faster. 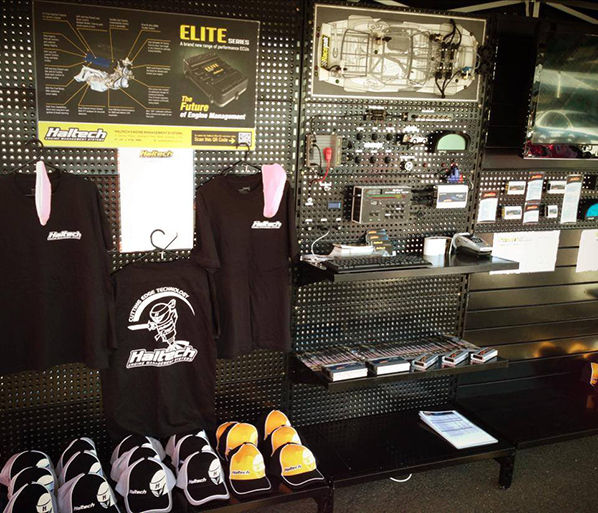 Haltech display stand was full of new products and new merchandise. 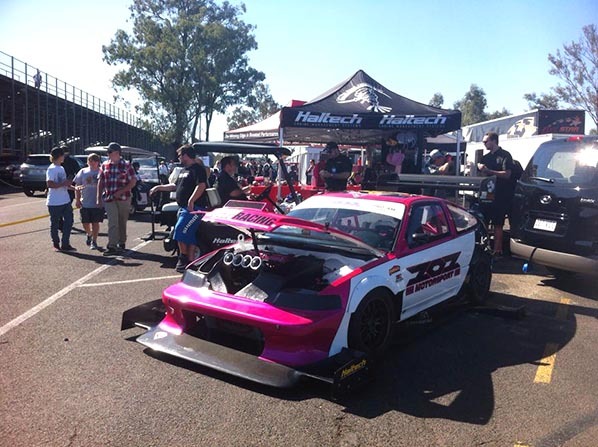 Our display car – the Haltech-powered Mighty Mouse time attack Honda CRX also drew plenty of attention.